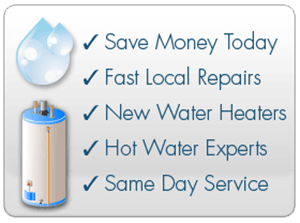 Are you a Fountain Hills resident faced with a broken water heater or faulty pipes in your business or home? Contact our office today for a quote or to set an appointment. 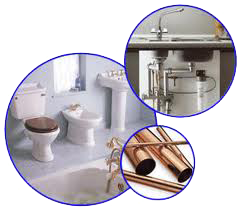 Our Plumbers are equip with the tools necessary to handle ANY plumbing need in your home. In most cases we are able to provide service within an hour or two from the time the customer calls us. Running a business smoothly with plumbing problems can be tricky. Call our professional plumbers today for a quick quote for your commercial plumbing needs. We understand you need your plumbing fixed promptly. We provide same day service. Please contact us for a quick quote and to set an appointment with one of our highly trained plumbers. We look forward to hearing from you about your Fountain Hills plumbing needs.